US Government warns: "Stop using Microsoft's IE browser until bug is fixed." "In a rare move that highlights the severity of the security hole in one of the Web's most popular browsers, the US government security team is telling people to stop using Internet Explorer until Microsoft can fix things." Internet Explorer is currently unsafe to use. Likely soon Microsoft will release updates to fix this issue, but they haven't yet. Also, make sure you update Flash Player on your computer. 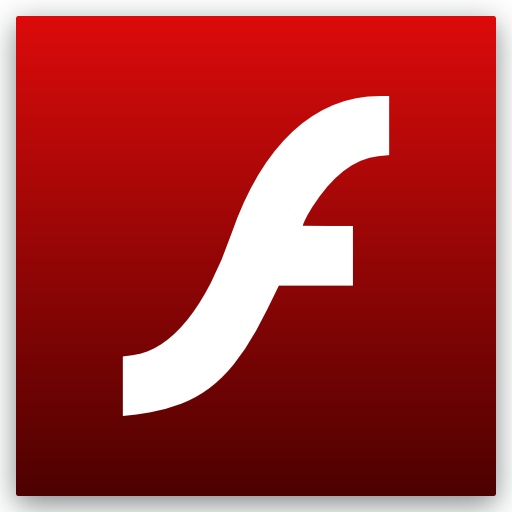 Adobe has also recently released a security patch for Flash Player with similar severity. It's a shame that these issues popup as often as they do and that they are being exploited in the wild, but we want to keep you in the know in effort to help ensure you and your information is as secure as possible. Thank you for being a great client to work for!